Big B Is Asking Support For This Social Cause From The Government. Amitabh Bachchan is king of the industry and we all know it. The king of Bollywood has been entertaining us since 1970, is not just an actor but also a good human being. The mega star who is known for his fabulous acting skills in films like Don, Pink, Paa is also known for supporting social causes in the society in India. 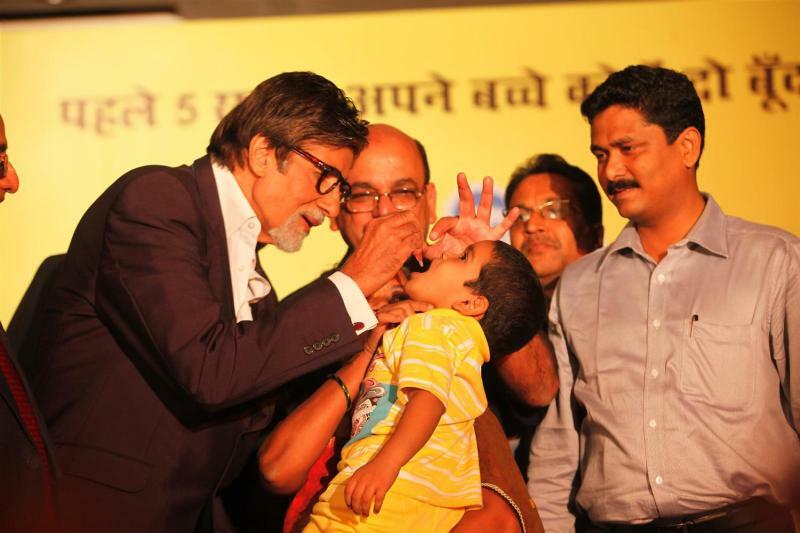 Amitabh Bachchan who has worked for The Polio Free India Campaign is now appointed as WHO Goodwill Ambassador for Hepatitis in South East Asia Region. This is what Amitabh Bachchan posted on his twitter account. Amitabh Bachchan has always been supporting social causes and this time he wants to eradicate Hepatitis from the country. According to media reports, Amitabh Bachchan said reporters, " When I got to know about this, we all went to meet our health minister and told him that no matter how much we work at an individual level, if the government doesn’t support, we can’t get rid of it (Hepatitis). The government can give importance to Hepatitis through their health campaigns,". He added, "If hepatitis can be given specific attention, results can be achieved. We are trying hard for it. There are some government health schemes which do look into hepatitis but it would be better if there is a dedicated scheme for it." In past Amitabh Bachchan has supported social causes like Polio, education for a girl child, PETA, Mijwan Welfare Society and he has also traveled in train to support for charity to cancer. We hope that people in India will also support the cause and join hands with Amitabh Bachchan to eradicate Hepatitis from the country by creating awareness about this cause.